Global technology giants, including Cisco, IBM, and Bosch, are showing keen interest to participate in setting up of smart city centres or integrated command and control system under the Centre’s flagship programme Smart City Mission, a senior official said. According to the Housing and Urban Affairs Ministry official, HP and Siemens are working to set up such a centre in Bhopal, while Bosch, Cisco, Efkon and Rolta are participating in the development of a ‘smart’ centre in Varanasi. Honeywell’s expertise would be used for Bhubaneshwar, while Schneider, Cisco and HP would help in setting up of such a centre in Naya Raipur, the official said. 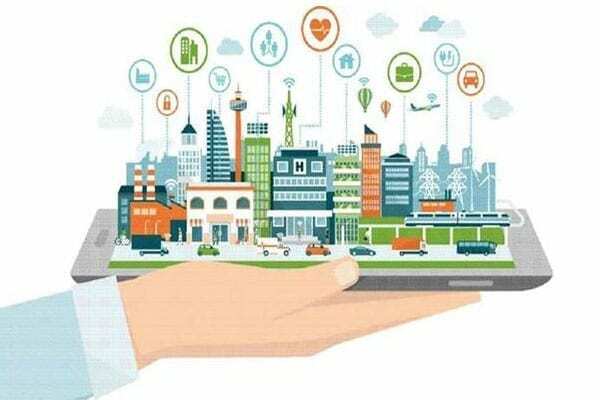 Leading Indian firms, including Larsen and Toubro (L&T), Shapoorji Pallonji Group, Bharat Electronics, Tech Mahindra, are also participating with global technology giants to set up Smart City Centres which are key to the mission, he said. As many as 99 cities have been selected under the Modi government’s Smart City Mission. Each city will get Rs 500 crore to carry out the projects. Tenders have been called for 55 cities for setting up such centres which would entail an investment of Rs 5,300 crore, while works worth Rs 2950 crore has started in 23 cities, the official said. 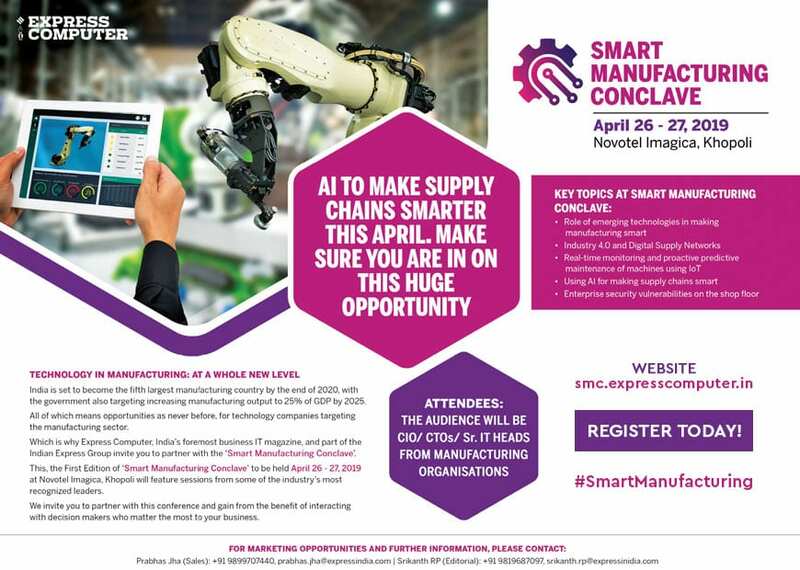 Smart centres in eight cities — Ahmedabad, Vadodara, Surat, Pune, Nagpur, Rajkot, Visakhapatnam, and Kakinada — have become operational, the official said. These cities are monitoring various services at the centre which included solid waste collection, smart street lights and transit management system. These centres also offer city-wide surveillance system to enable the administration and police department keep a watch on sensitive areas such as major traffic junctions and tourist places.